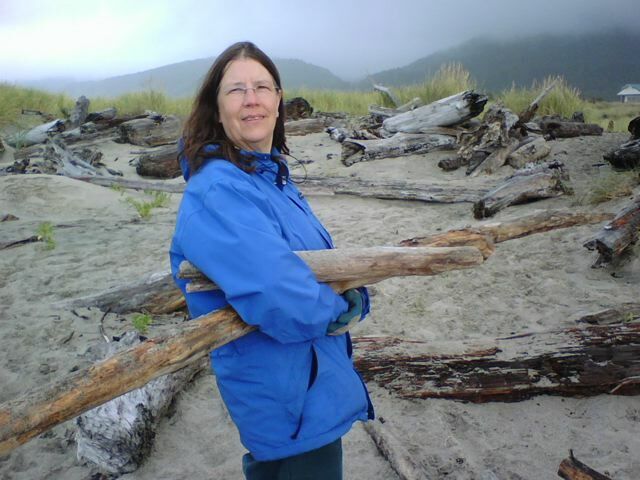 Songs of Eretz Poetry Review is pleased to announce that Frequent Contributor Tricia Knoll has had two poems reprinted and two more newly published in other venues. "Interview with the Goddess of Silence" is up in the July issue of Verse Virtual. A reprint of "The Bread Line" from Knoll's chapbook Urban Wild is up on Flora's Forum, as is "Green Thumb" -- a new poem. A reprint of Be Brave, Big Wave from Ocean's Laughter is up on Silver Birch Press's series of summer beach poems.